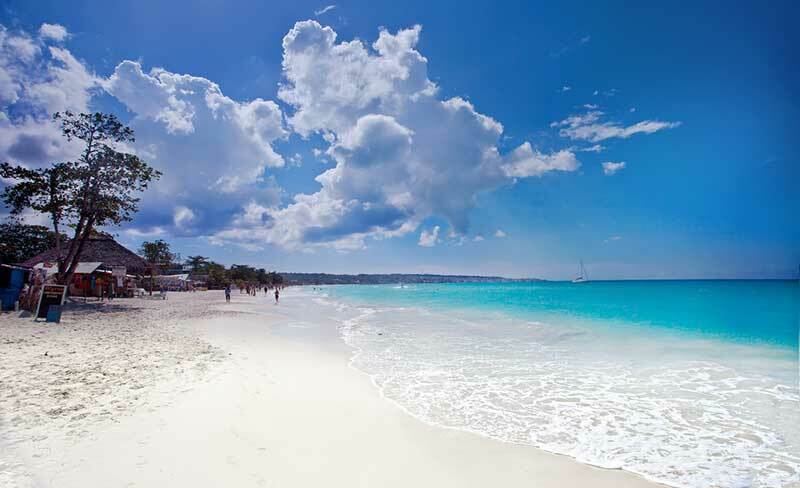 The iconic Seven Mile Beach in Negril is perhaps the best example of an ideal tropical setting. 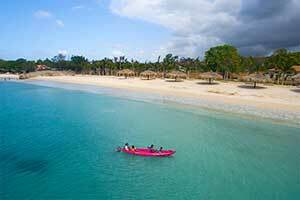 As the name suggests the beach goes on and on and is loaded with activities and attractions that are sure to delight. 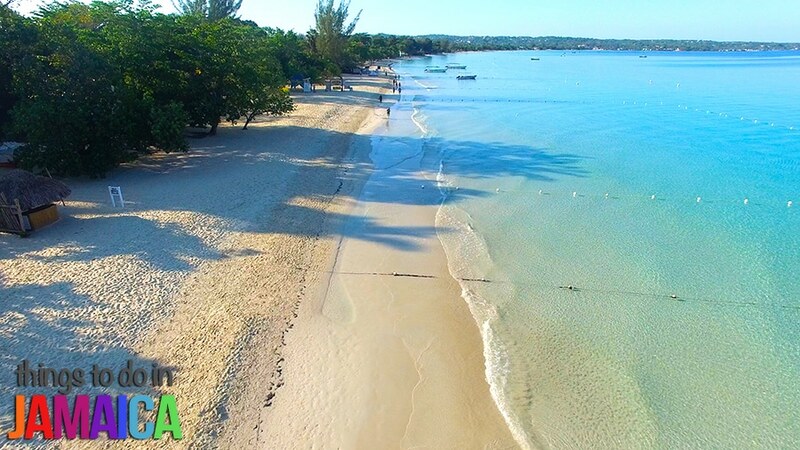 The Seven Mile Beach in Negril is a 1hr and 28mins drive from the nearest international airport, Sir Donald Sangster Airport in Montego Bay. 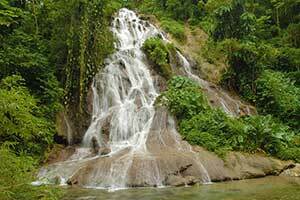 The roads have recently been upgraded and the journey from Montego Bay to Negril is incredibly scenic so have your camera ready. 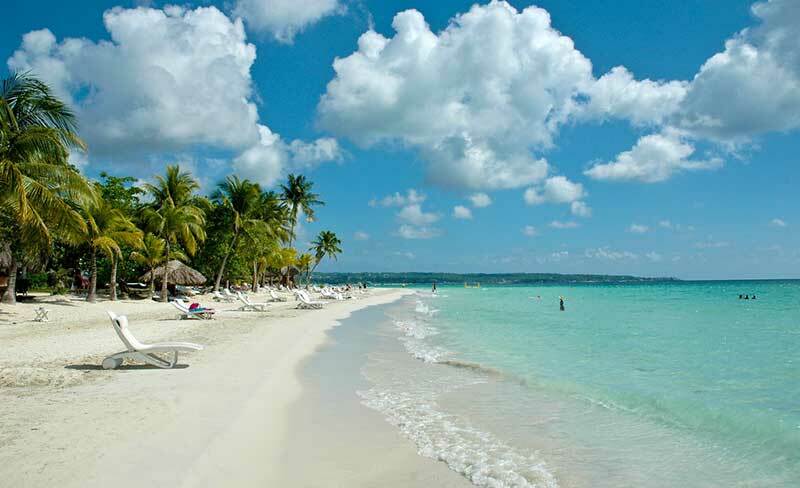 The Seven Mile Beach and the surrounding area has several hotel options. 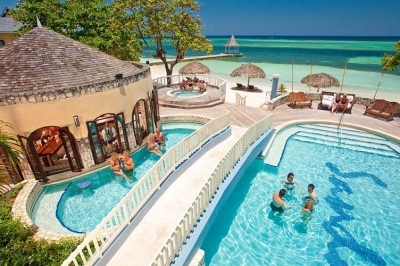 Whether you're looking for rustic & romantic, or 5-star luxury, Negril has it all. 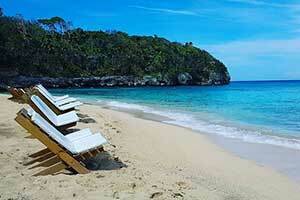 Be sure however to make an early reservation during the winter and spring tourist seasons. 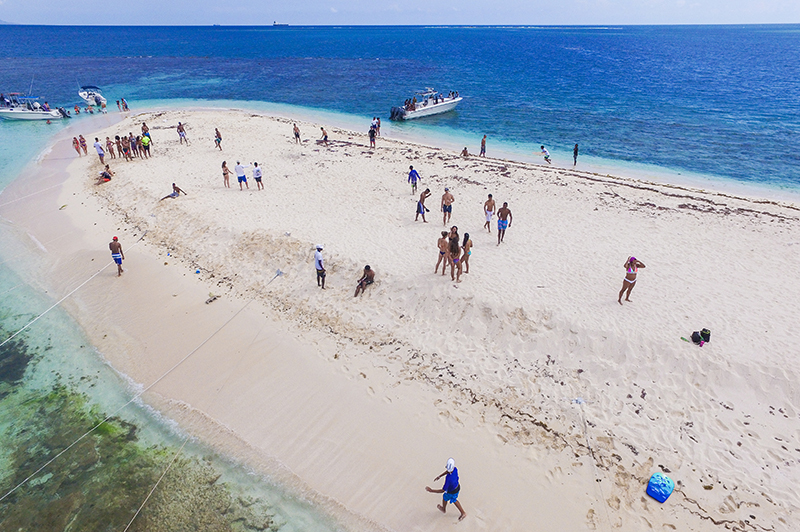 The first thing that strikes you about the Seven Mile Beach is the panoramic ocean view and the bright blue, normally cloudless sky. 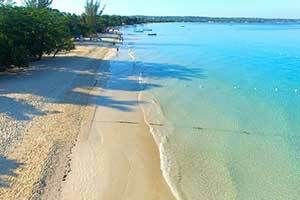 The serene blue waters and silky white sand then combine with the warm sunshine to make your visit an unforgettable one. 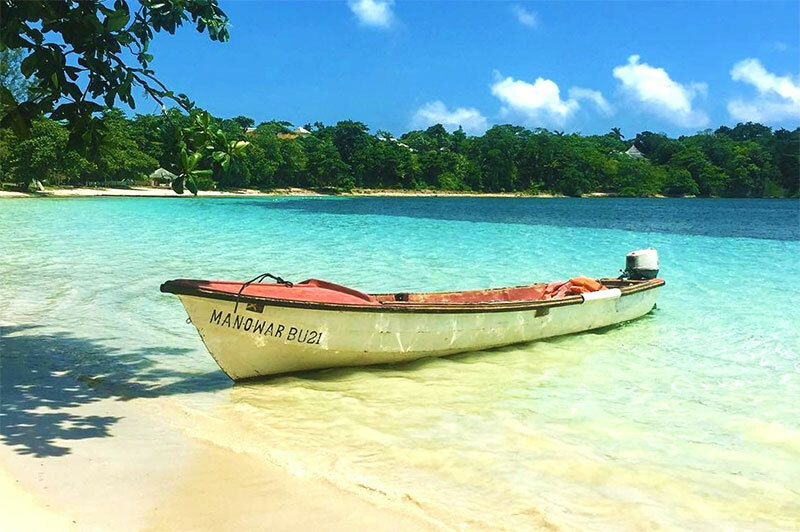 In terms of things to do, whether you are seeking Jet Ski or Kayak rental, Snorkeling and Scuba diving, Catamaran cruises, Banana or Glass-Bottom boat rides, the Seven Miles Beach has it all. You can even travel along the beach on horseback if you like.The major advantage of this beach is that the huge variety of options leads to less traffic at each individual attraction or activity. One major advantage of this beach is that there's a huge variety of options which leads to less traffic at each individual attraction or activity. This Beach is definitely a family-friendly experience and is open to anyone so kids and the physically impaired are welcome to partake. 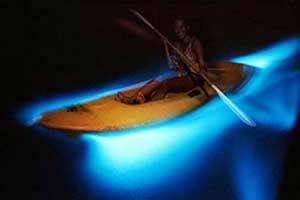 Sun exposure and hydration warnings apply, of course. There are various places to hang out with several available loungers, so you really won't have to worry about where to leave your stuff. There are also several bathrooms and changing room facilities along the beach but they are of differing levels in terms of visitor experience so we recommend that you stick to the major, well-used facilities. 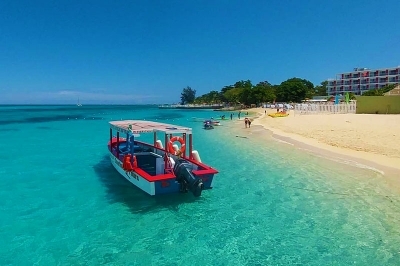 Various bars, restaurants, and entertainment centers dot the beach so there are endless options for sweet Reggae music, spicy Jamaican cuisine and a cold drink (Rum, Beer and exotic mixes for the alcohol-inclined). What’s on the menu? Everything from freshly caught seafood (escoveitch fish, grilled lobster, crab or conch) to local favorites such as Jerk Chicken or pork. Those with a more exclusive palette will be pleased to find some high-end restaurants on the northern end of the beach. 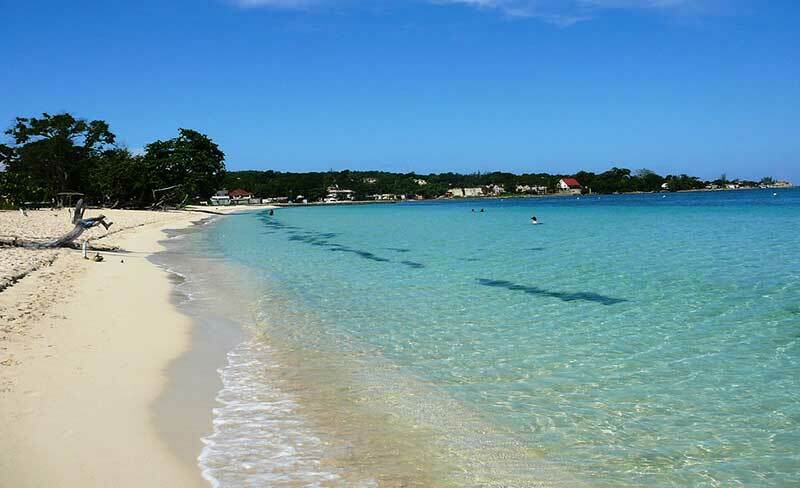 It's not hard to see how seven miles of beach could become a whole day excursion but if you are strapped for time the major spots can be visited within a two to three-hour window. 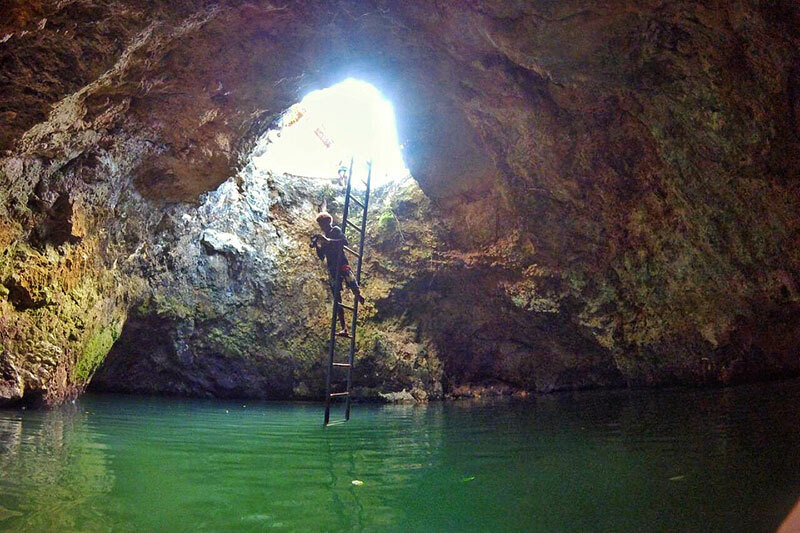 It’s difficult to sum up such a hotbed of varying activities. 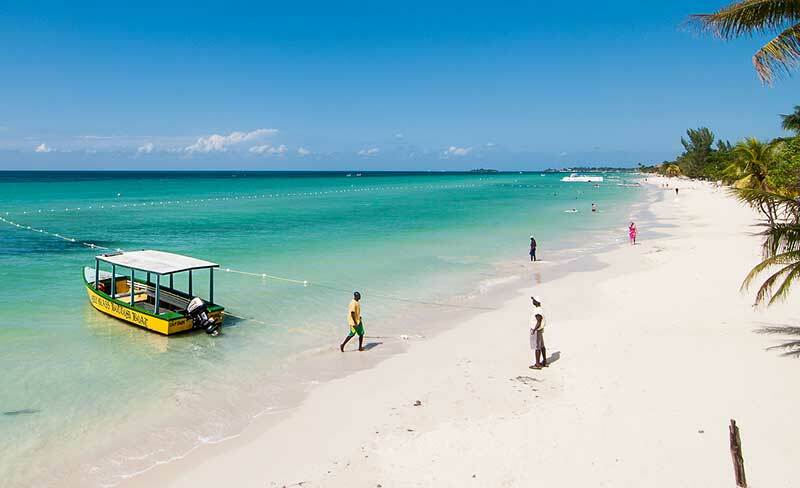 The best way to experience Negril’s Seven Mile Beach is to just visit it. 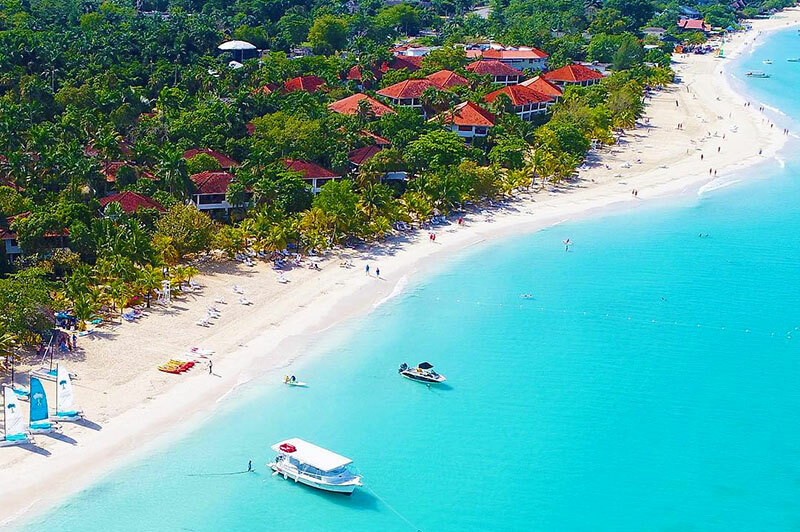 One thing is certain you will not lack options for fun and memorable moments and you will leave this unforgettable beach with a little piece of Jamaican sunshine in tow. 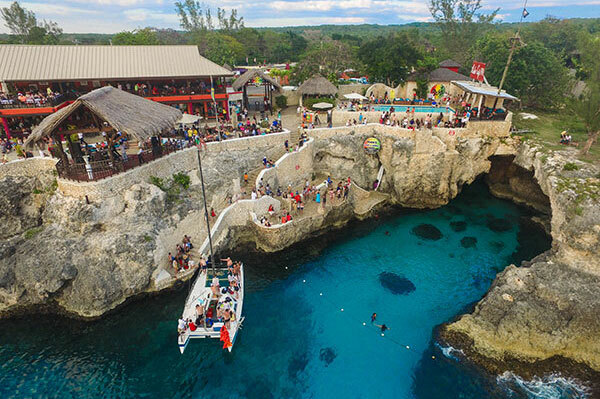 For other fun things to check out in Negril, check out our page on the best things to do in Negril, or see our favorite spots to hang out on the Seven Mile Beach.